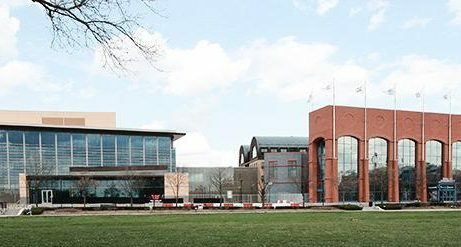 The NCAA, in partnership with Olympic, Paralympic, professional and amateur sports organizations, will host the fifth annual Sports Diversity and Inclusion Symposium on Tuesday and Wednesday in Indianapolis. The symposium is a forum to evaluate and create tangible solutions to drive improved diversity and inclusion in today’s sports culture. The forum also allows administrators to celebrate and encourage diversification in the world of sports. Discussions will focus on ethnic minority and gender advancement; lesbian, gay, bisexual, transgender and questioning issues; strategic recruiting and hiring; supplier diversity sourcing; updates on disability opportunities in sports; and corporate social responsibility. 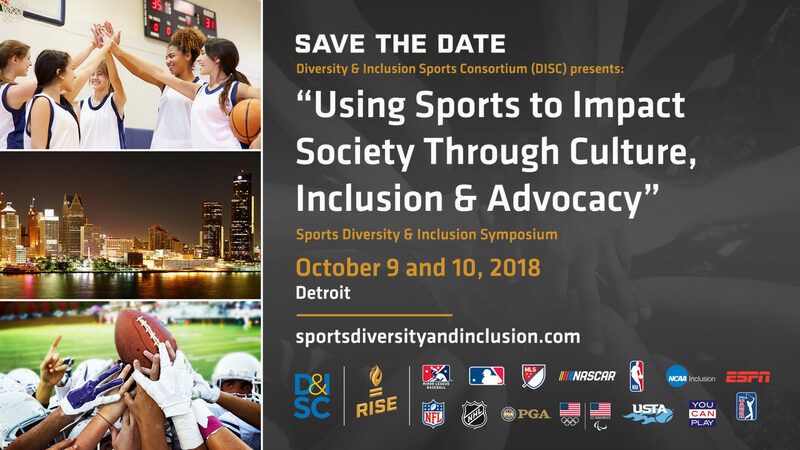 Symposium participants will include members of the Diversity and Inclusion Sports Consortium, which was formed in 2012 and consists of representatives from the NCAA, NBA, WNBA, NFL, NHL, PGA, Major League Baseball, Minor League Baseball, Major League Soccer, NASCAR, the United States Olympic Committee, the Ross Initiative in Sports for Equality, and the U.S. Tennis Association. Each consortium organization has the opportunity to host the two-day symposium: The NFL hosted in 2012; the USOC in 2013; the PGA in 2014; and MLB last year.